...was misdiagnosed for 18 months and told he had conjunctivitis by a consultant at a specialist eye hospital in Birmingham. An eye consultant then spotted the tumour in dad's tear duct and diagnosed OM. Read & ReplyThere's no need to sign up or register - PEBL is anonymous. 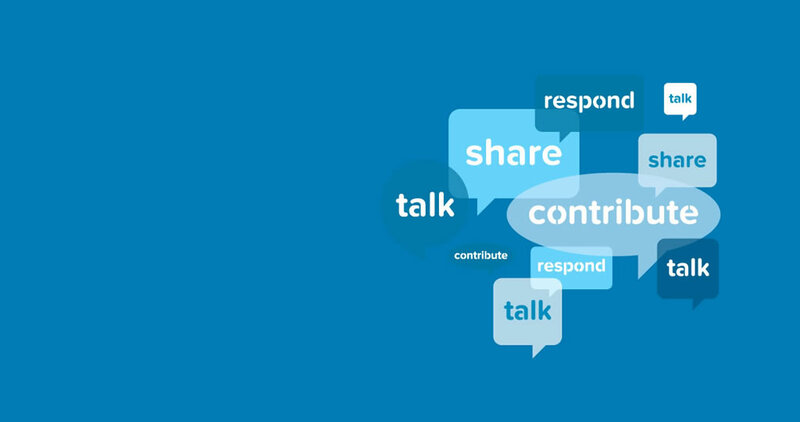 read / respondThere's no need to sign up or register - PEBL is anonymous. I type this, urging all to believe in themselves, if this ordinary fella can beat the stats, so can many more. I felt painfully angry about being involved in a chronic illness and out of control of my health. "A very positive experience of the NHS"
Surviving prostate cancer would be great, but surviving and living would be better. The nurse seemed angry that I had phoned…. 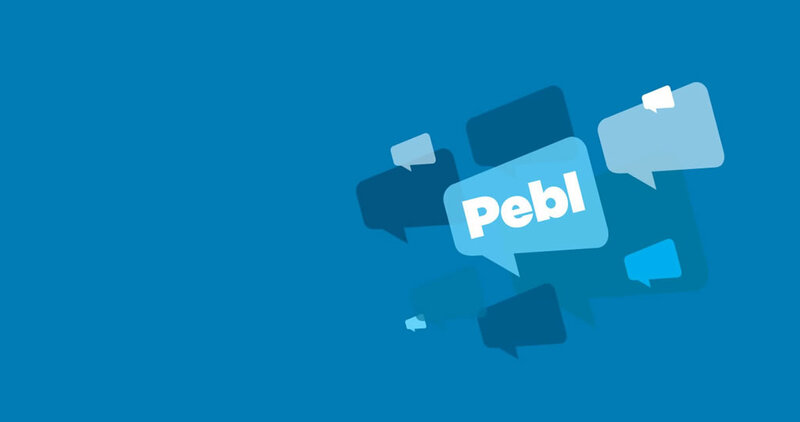 Your comments will be appear anonymously on PEBL.